Keeping your brows beautiful is now easier than ever with this New Double Ended Eyebrow Brush. Keeping your brows beautiful is now easier than ever with this New Double Ended Eyebrow Brush. 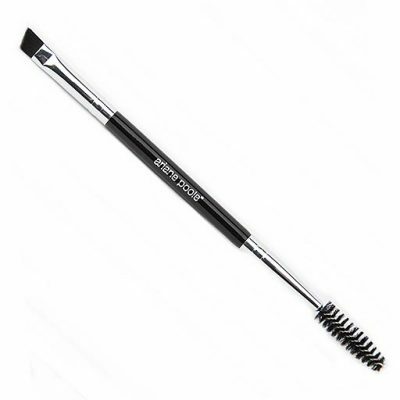 The spooley brush keeps brows tidy while the angled brush perfects their shape. 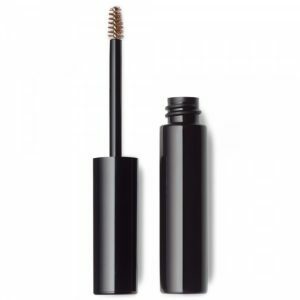 Simply perfect for giving your brows a quick tidy up during the day and it is small enough to fit in your makeup purse.